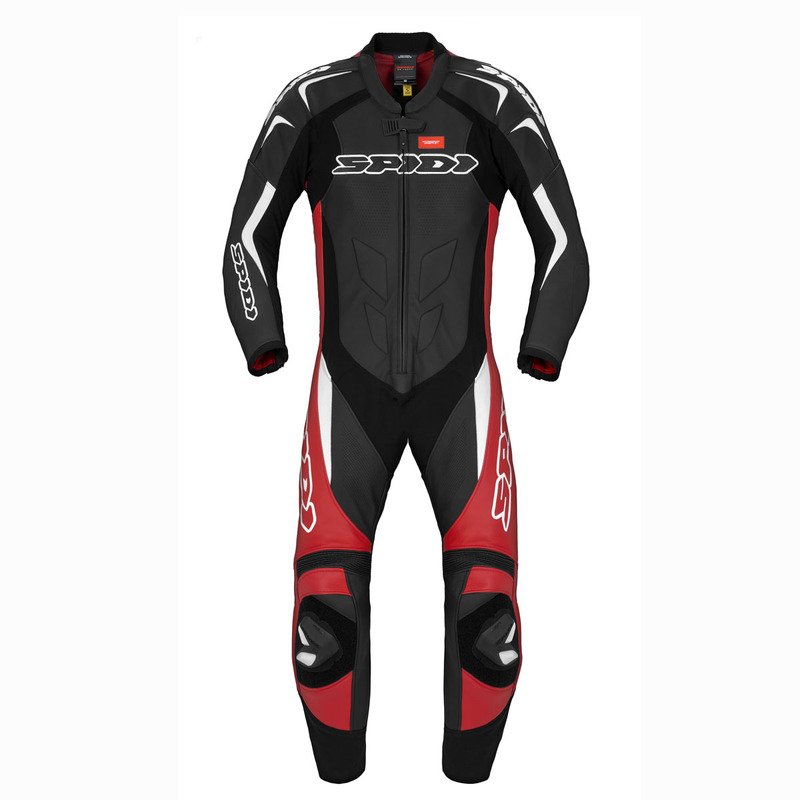 SPIDI experiences in MotoGP and World Superbike series generated a perfect mix of performance and design: the Track Wind Pro Tracksuit. 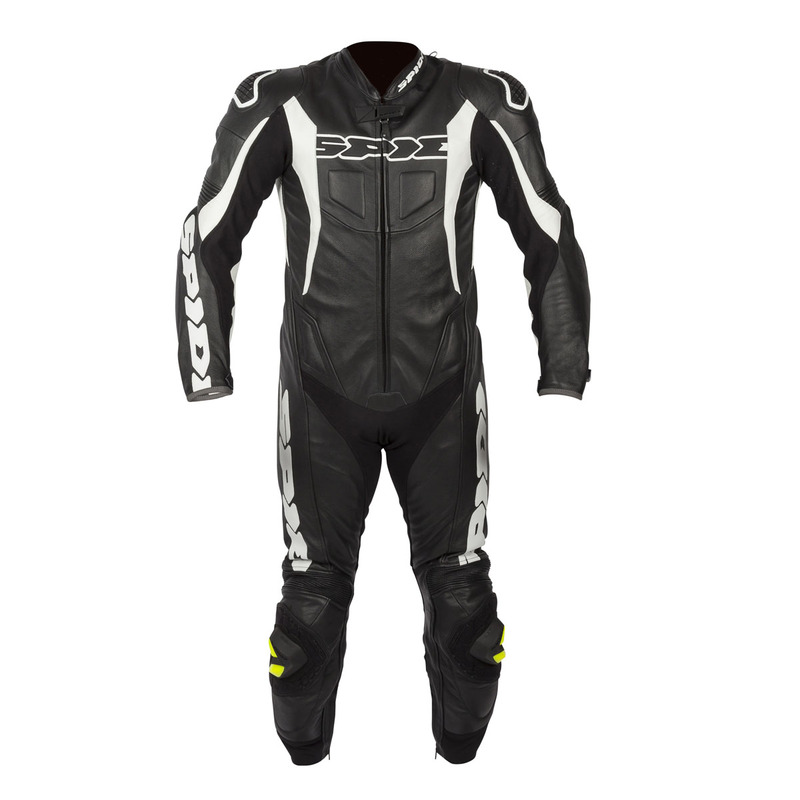 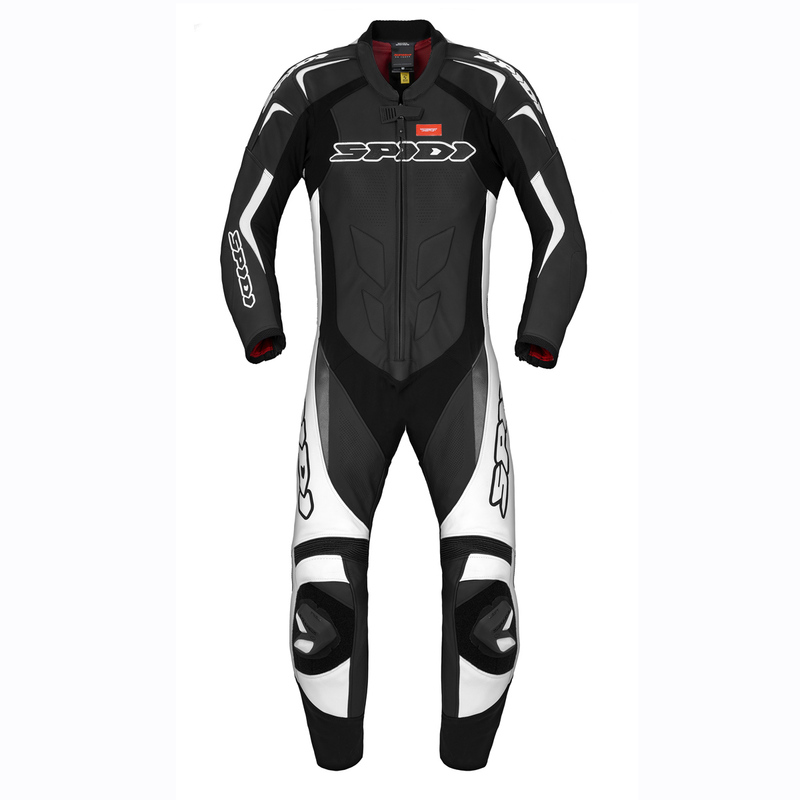 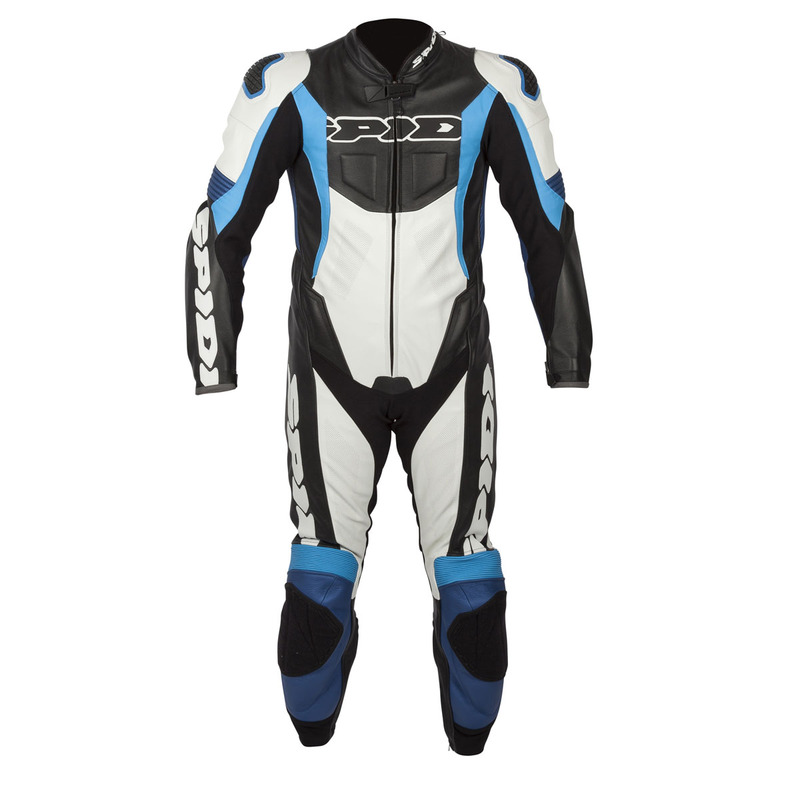 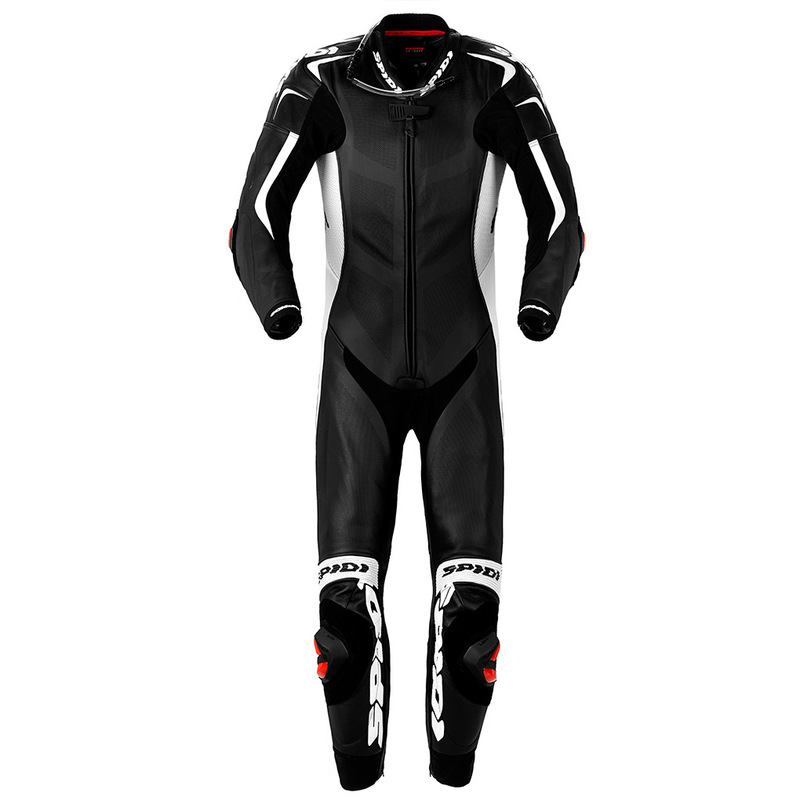 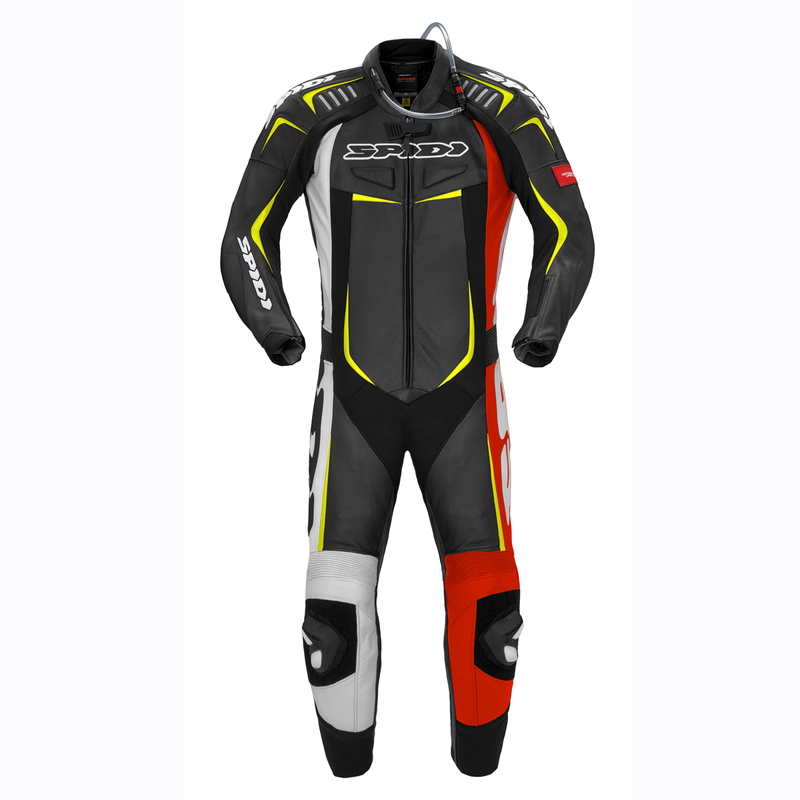 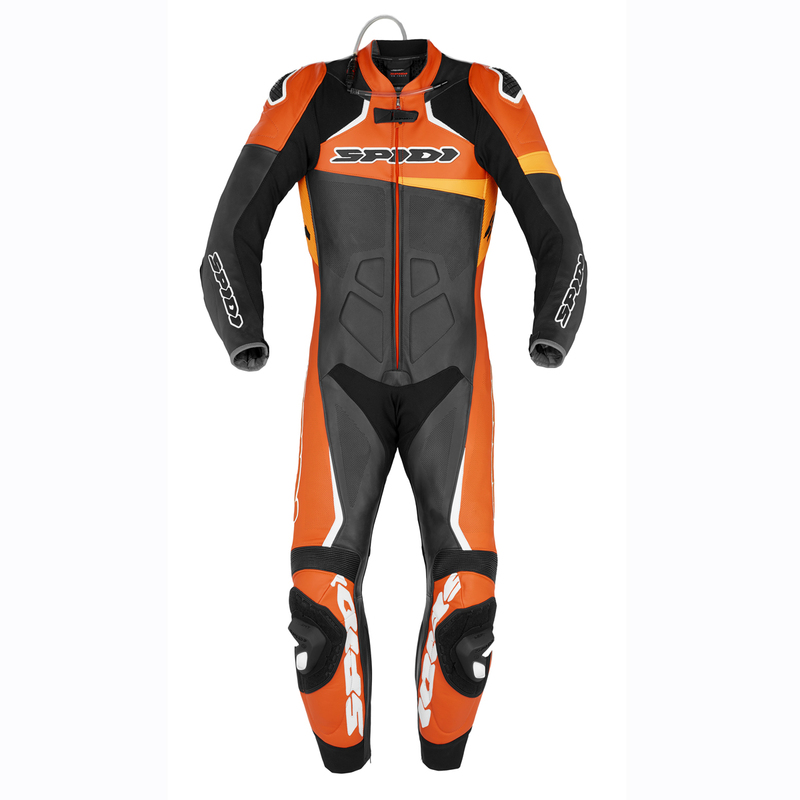 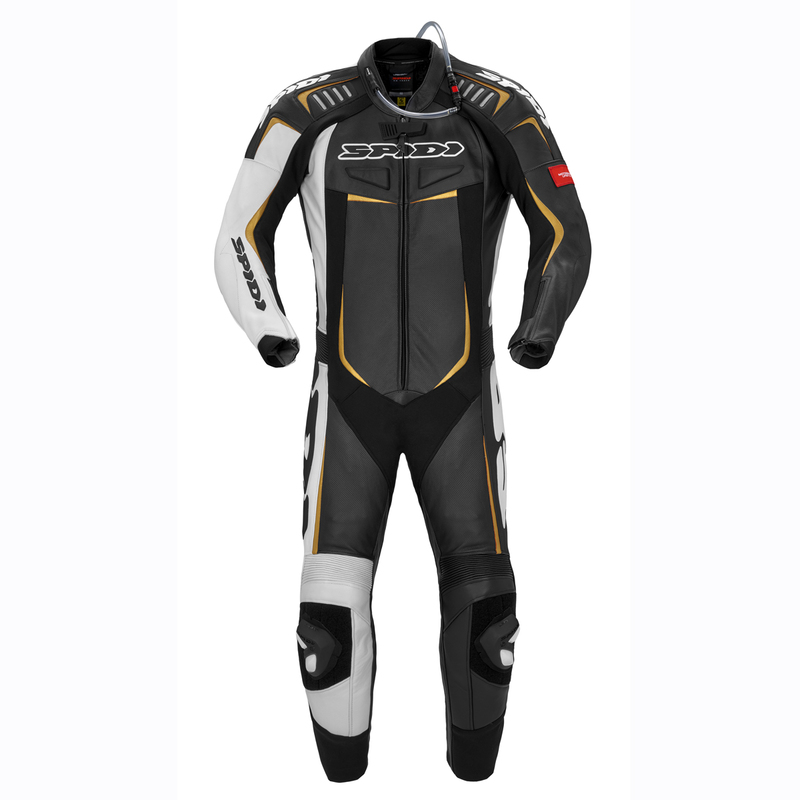 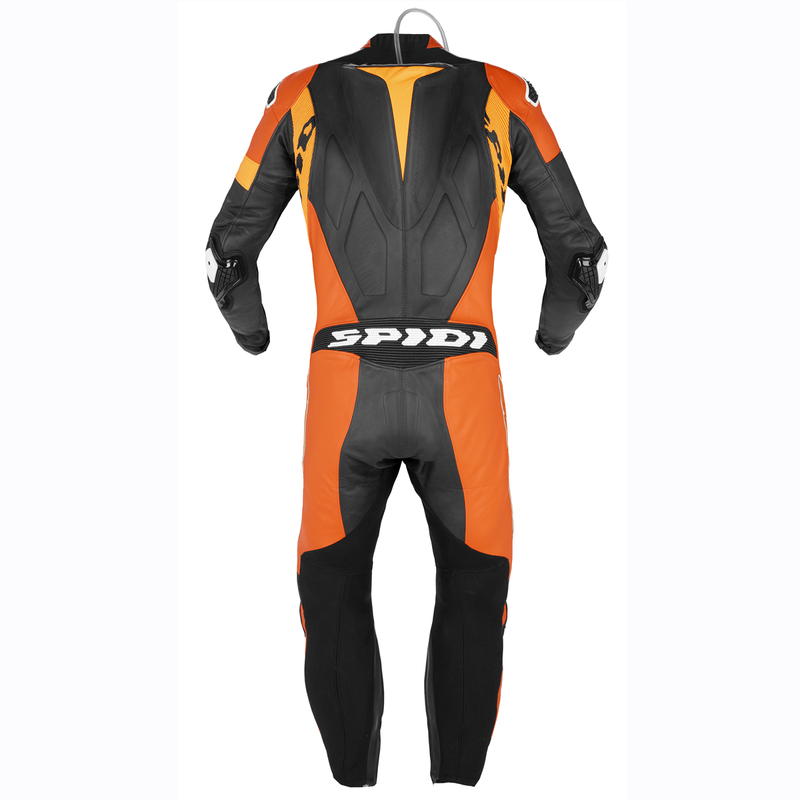 With many innovation tested by MotoGP riders such as Scott Redding and Hector Barbera, these leathers are made of 1.2/1.3mm thick cowhide tanned in the Vicenza’s leather district, with advanced fitting thanks to its balance of stretch materials, neoprene inserts and Multitech/Biomechanic/Forcetech protectors, all developed in Spidi’s Safety Lab. 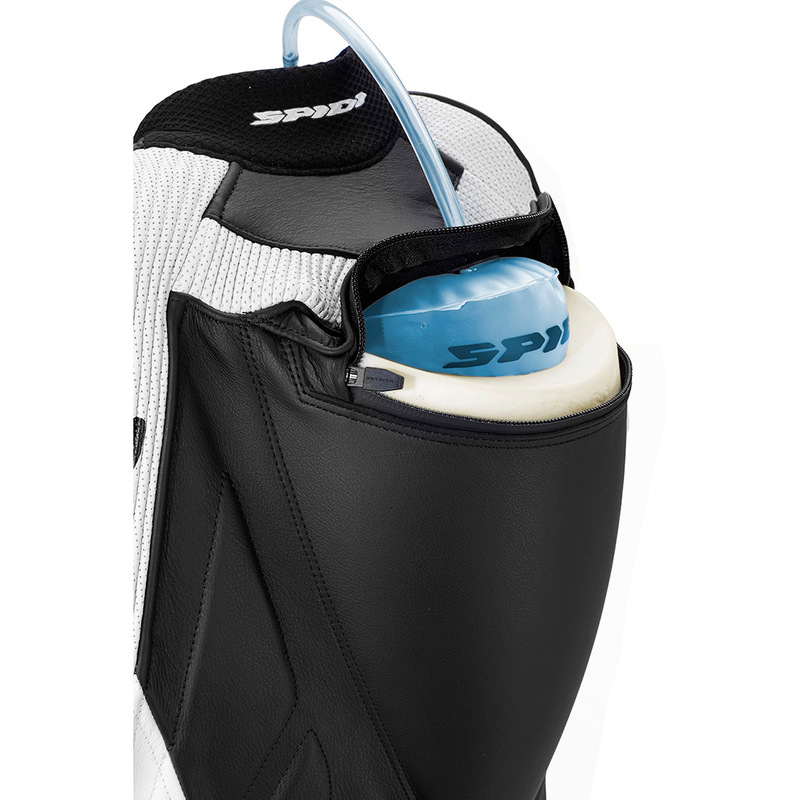 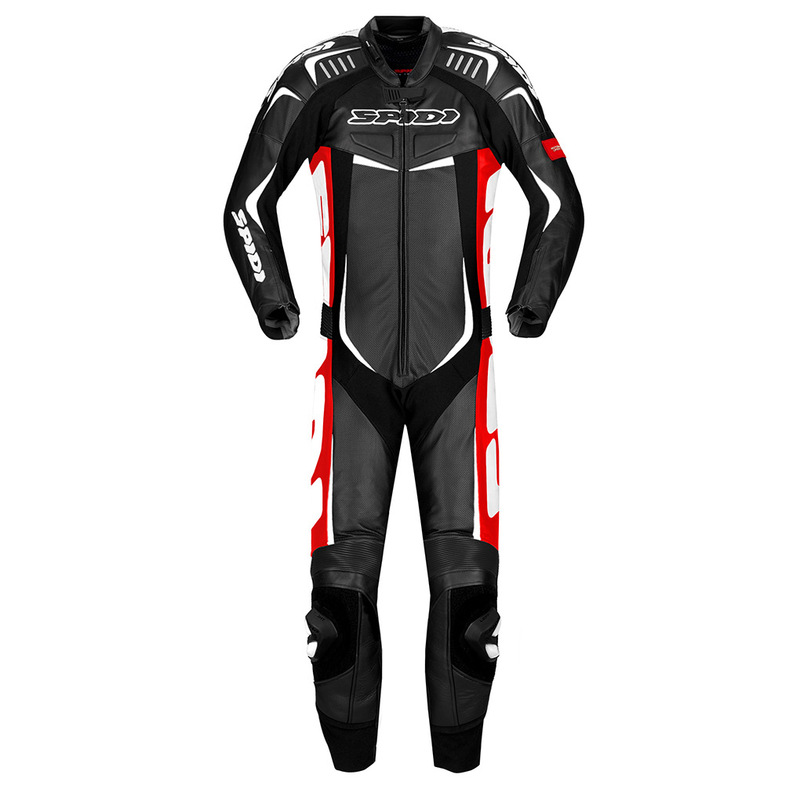 Track Wind Pro comes with a back protector-ready pocket and chest protector-ready front attachments.